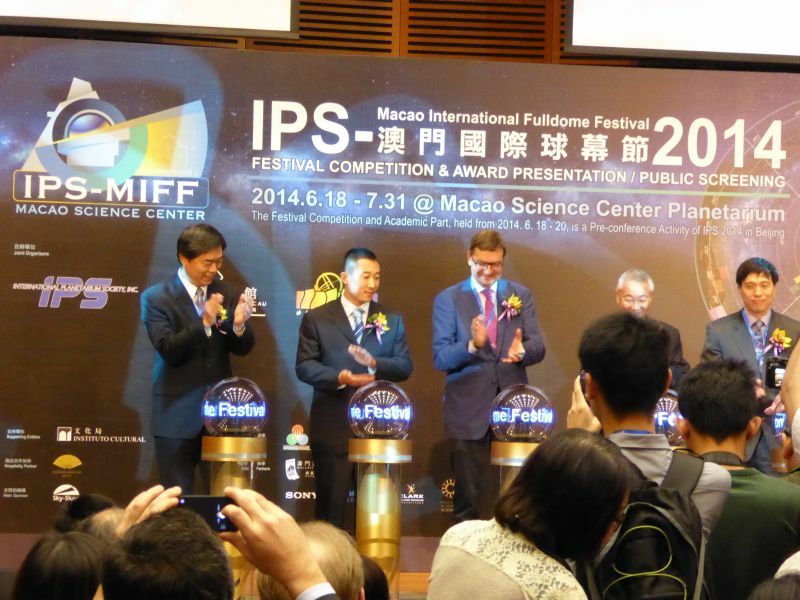 The Macao International Fulldome Festival opened with a flourish today. And I must say day one has been an outstanding success. Everything about the festival has been organised with the utmost care, from the printed program through to the excellent catering. Congratulations and thanks to the festival host Mr. Yip Chee Kuen and his wonderful staff. The program is densley packed, starting with the opening ceremony at 9.30am and the screenings in the dome from 10.30am which ran all the way to midnight! Tomorrow is the final day of the official competition section of the festival which will be followed by the Awards Ceremony Presentation. 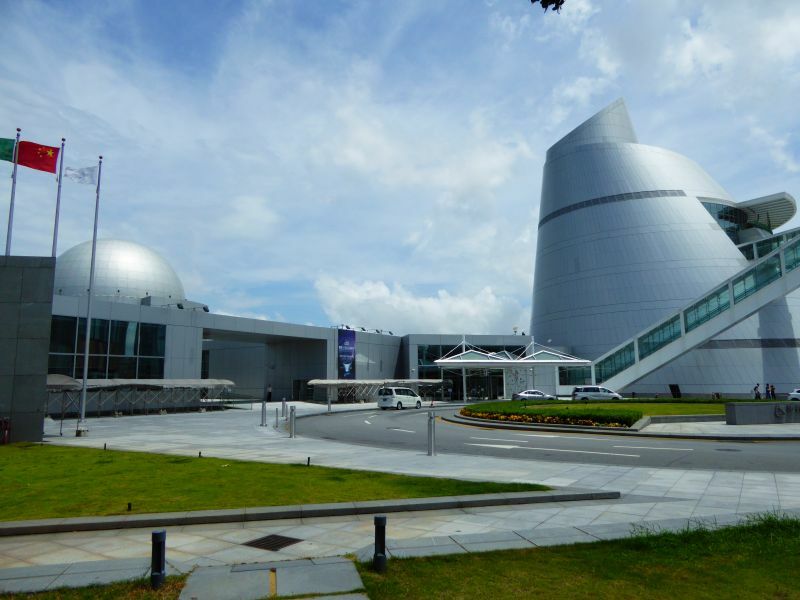 This entry was posted in Uncategorized and tagged festival, macao. Bookmark the permalink.